This was a collaboration with Pittsburgh Graphic Designer Tara Hoover, and I only today realized I never wrote about it when we launched in the last quarter of 2015, but it’s one of sites I’m most proud of…no doubt thanks to the awesome work and input from Tara. 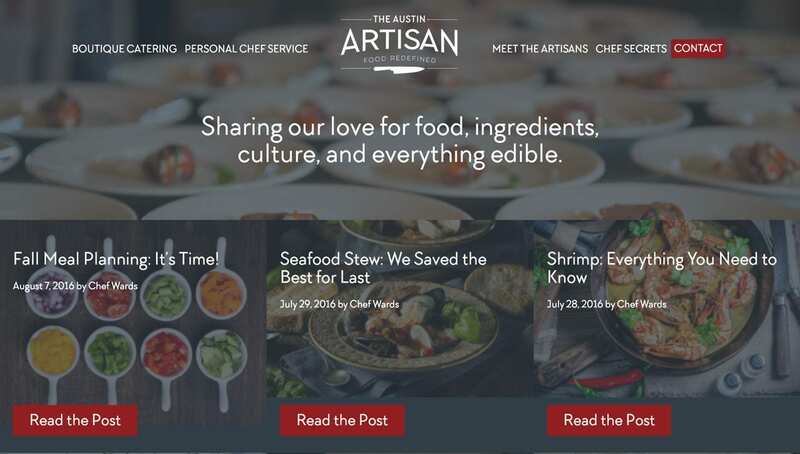 Chef Michael Wards runs a bespoke, boutique catering service, a full on food experience if you will, out of Austin, Texas, and was looking for a website that matched the elegance and professionalism of his in-person service. Every aspect of the site was improved, from SEO to Pagespeed. We created a design that was based around showing the food, parallax scrolling interactions, and a perfect mobile experience as well, highlighting features that were more important for users on the go and bringing other elements like animation and auto-loading YouTube videos to the desktop version of the site. 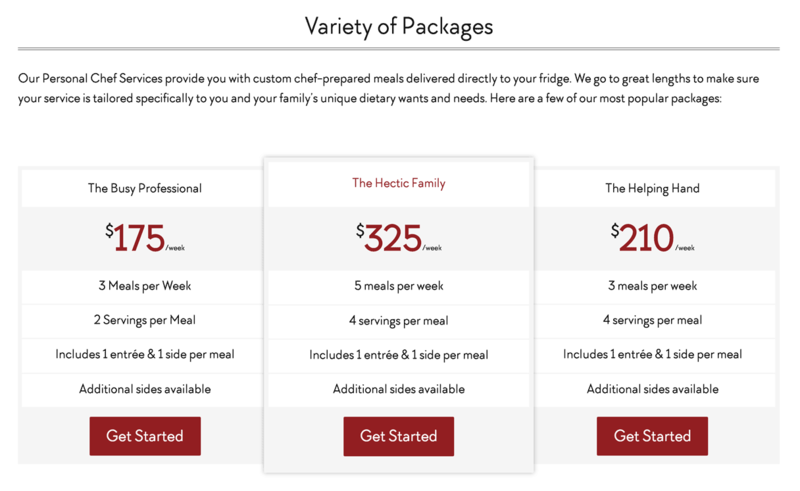 Blog posts are laid out in a grid and easy to scan for the latest recipes offered by Chef Wards. It’s the small stuff that counts, all of the little design elements that pull the entire site together as one unified experience. We made big use of “tiles”, showing information overlaid on vivid imagery. 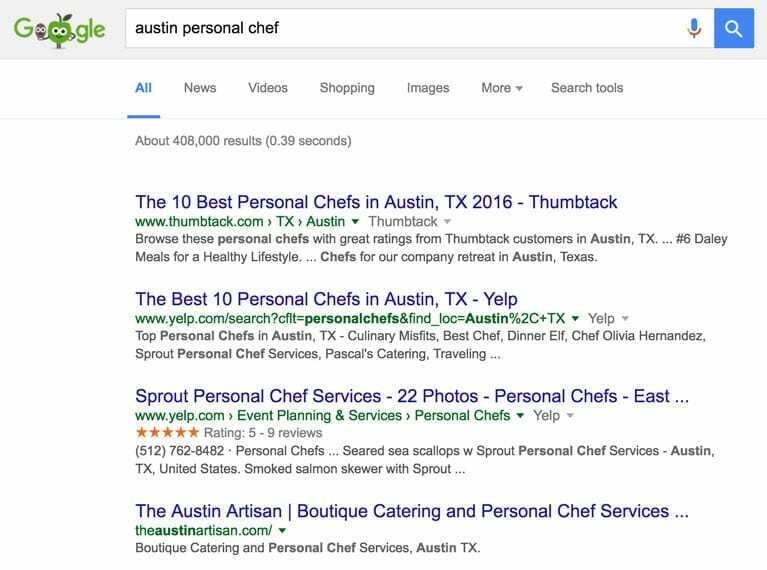 The Austin, Texas area has a population of over 2 million people, but our efforts to make certain the site was going to be able to compete in such a heavy market didn’t go unnoticed by Google. 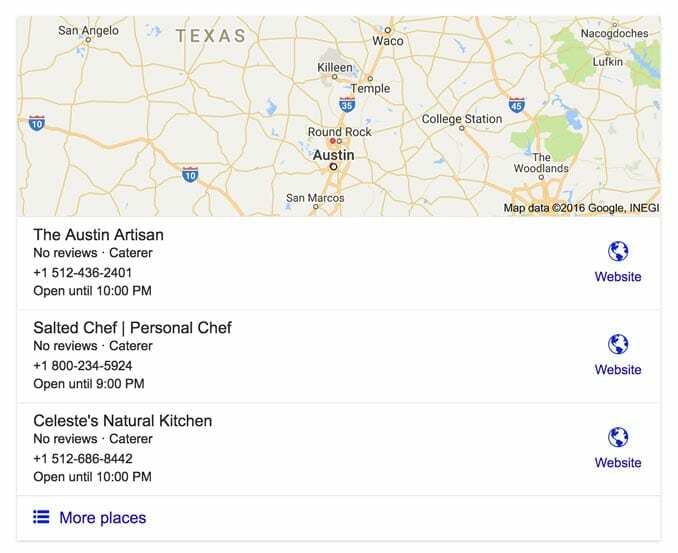 Chef Wards’ personal chef services show up within the first three results on Google Maps. 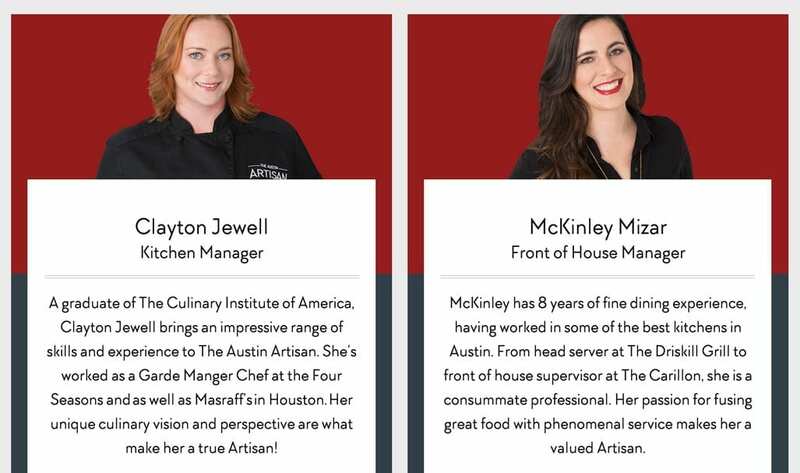 The Austin Artisan ranks within the top four in a very saturated market full of amazing chefs. Need a personal chef in ATX? Give Chef Wards a ring! Interested in getting a gorgeous site that loads quickly for your visitors, makes them want to stick around, and gets results with Google?